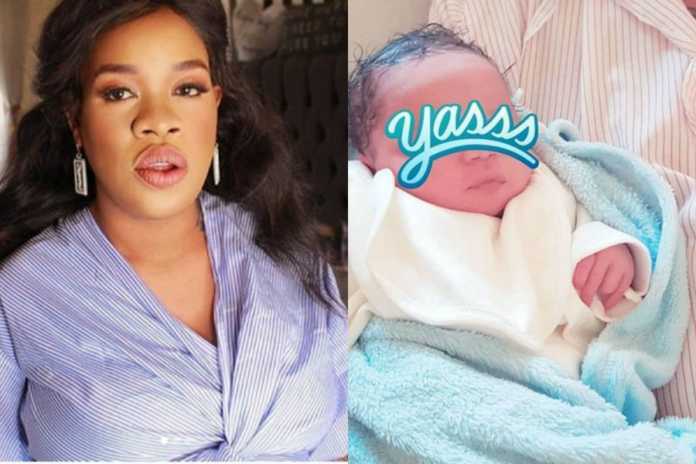 Newest mother in town Bridget Achieng has opened up about being abandoned by her Nigerian baby daddy. In her YouTube channel in a video titled Message to baby daddy, the single mother of one amefunguka. 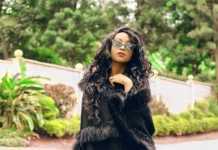 The Nairobi Diaries reality star talked about how she was dumped three months after she got pregnant and since then, has never communicated with her. I got abandoned with the pregnancy at three months old. Since my baby daddy left, I have never set my eyes on him and he has never contacted me. 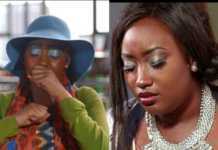 The socialite went ahead to narrate how the mysterious West African man wanted her to terminate the pregnancy but she refused. Bridget Achieng said she opted to share this on her YouTube to ‘save’ many girls out there. 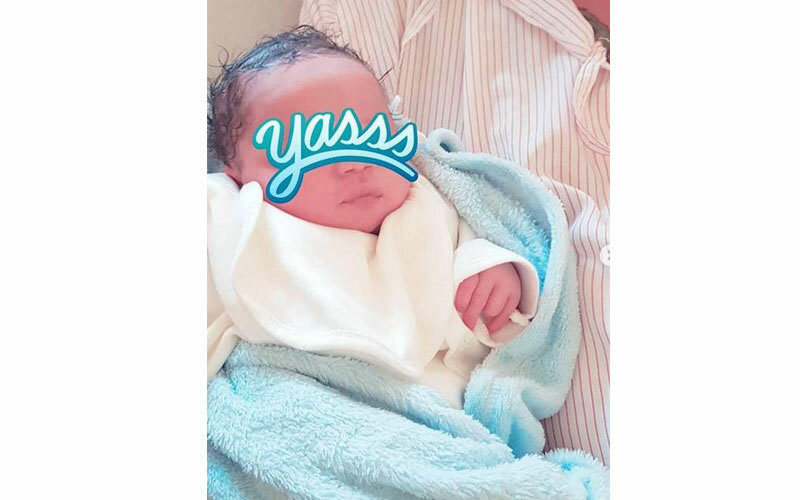 Bridget has named her son Rich Opeyemi Sekani and opened an Instagram account for him.